OPFOR integrates modern battlefield components with the PANZER KORPS Divisional System. 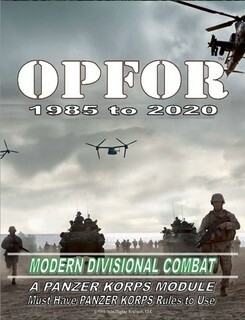 Covering most combat organizational configurations, weapons systems and theaters of operation, OPFOR allows gamers to get right into the action on the modern battlefield. 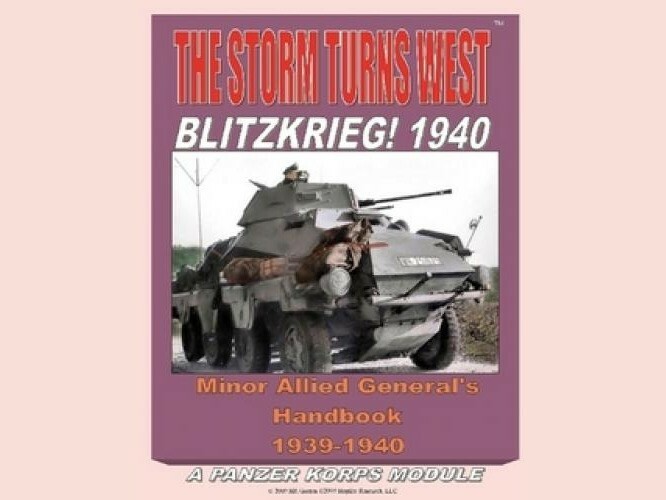 REQUIRES PANZER KORPS RULES to Play – it is NOT a Stand Alone Module. 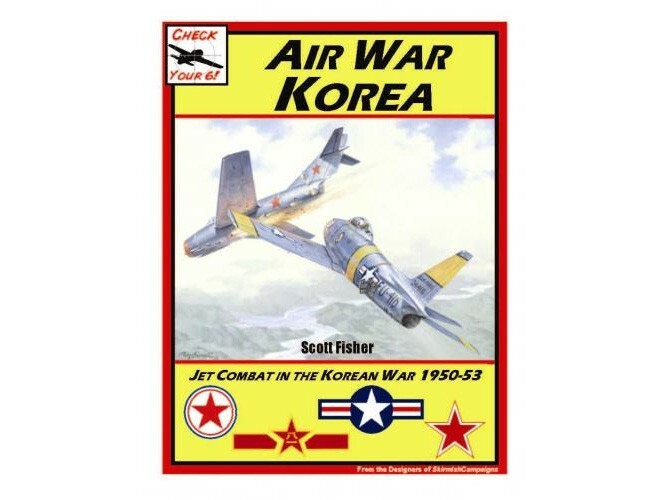 Covers Airborne, Artillery, Armored formations & more! 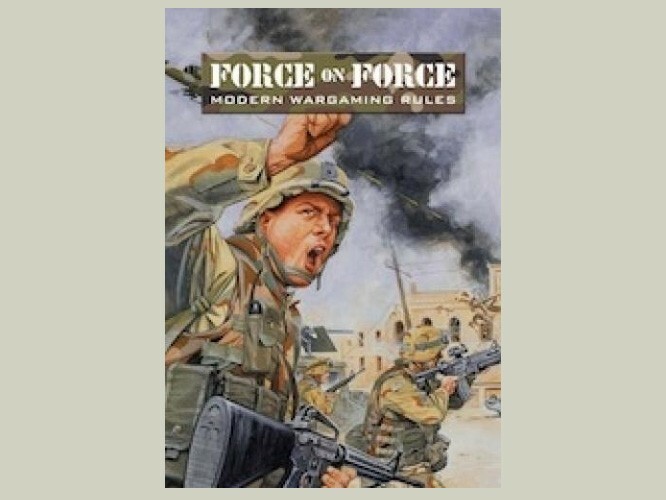 Breaks down the command structures into their respective parts Aides in understanding the rapidly changing organizations and strategies Comprehensive Vehicle, Weapon system and Aircraft lists Includes the use of Strategic assets such as SAT, Drones, TAC. Nukes, and more! 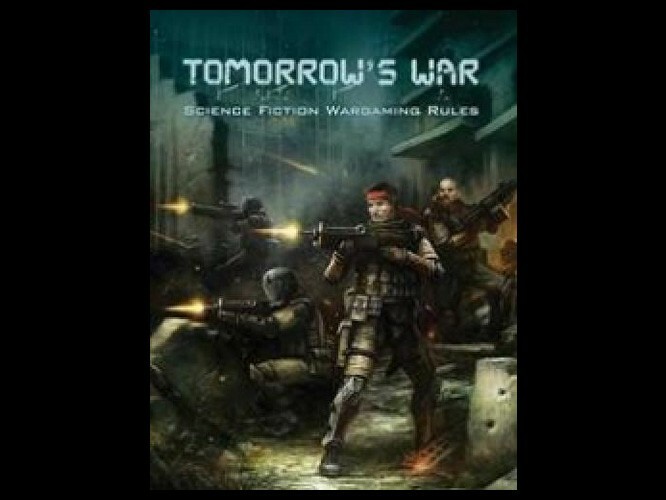 Two Complete Scenarios included to get you into the action! Simulates the command paradigm at the Divisional Level Air support and Special Ops included!